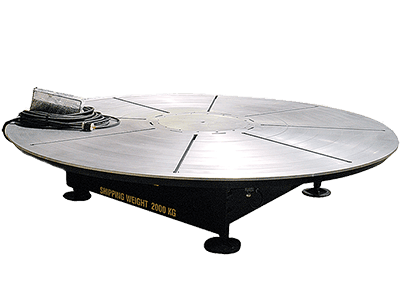 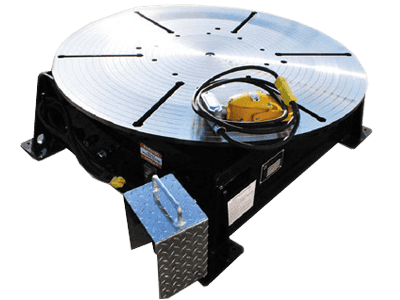 Rotary turntables are used for precise positioning in the flat or horizontal position. 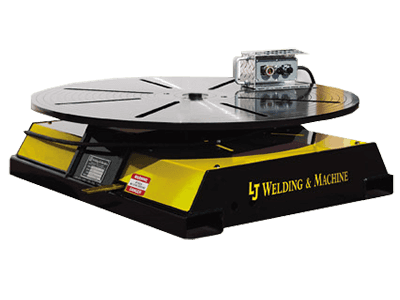 High-precision, cost effective method of rotating a workpiece around a vertical axis. 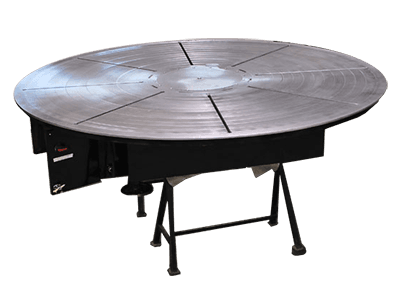 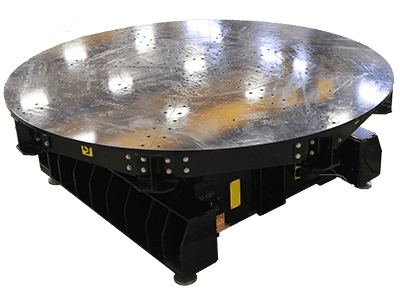 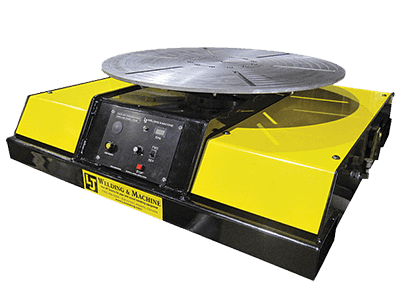 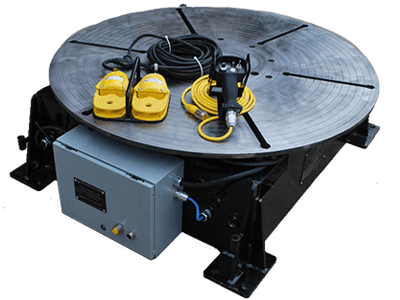 Turntables, or welding rotating tables, provide a high-precision, low-cost method of rotating a pipe, vessel or industrial work piece around a vertical axis.